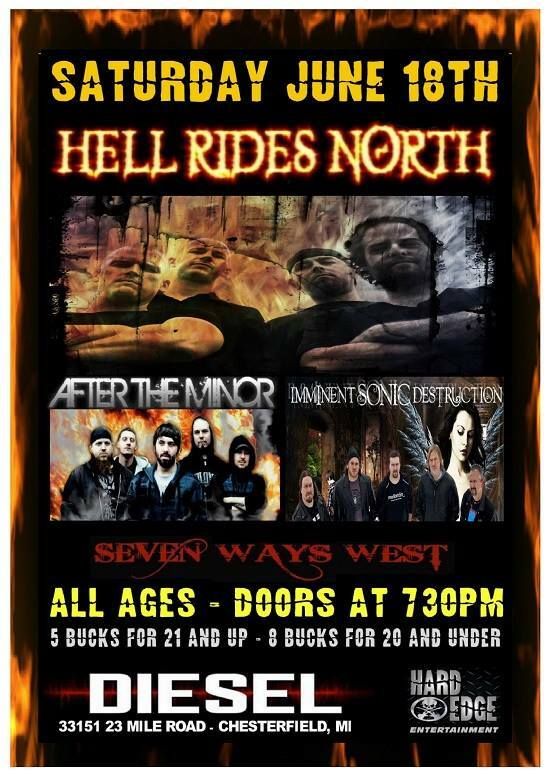 We are playing with Detroit heavy metal legends HELL RIDES NORTH along with After The Minor and Seven Ways West. 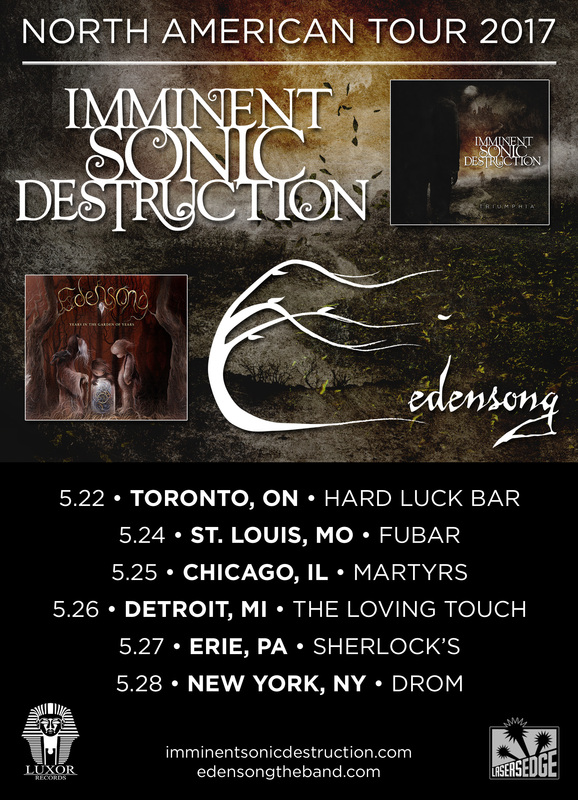 Join us for a great night of #PureMichiganMetal at The Diesel Concert Lounge. 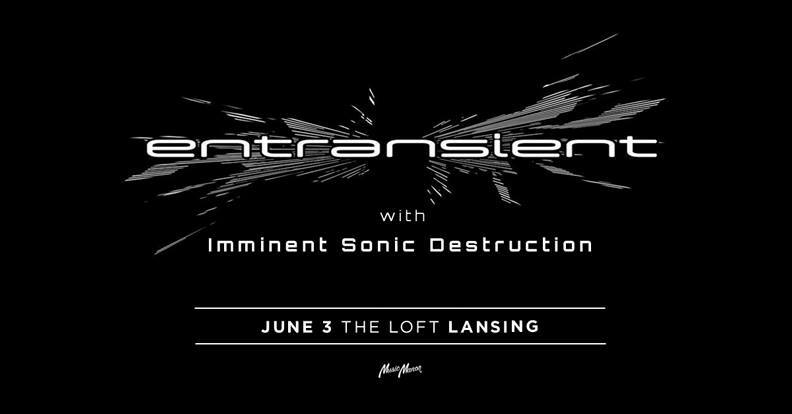 We are excited to announce that we will be playing a very special show with our friends in the band Entransient at The Loft in Lansing, MI on June 3rd. Well, this is exciting! 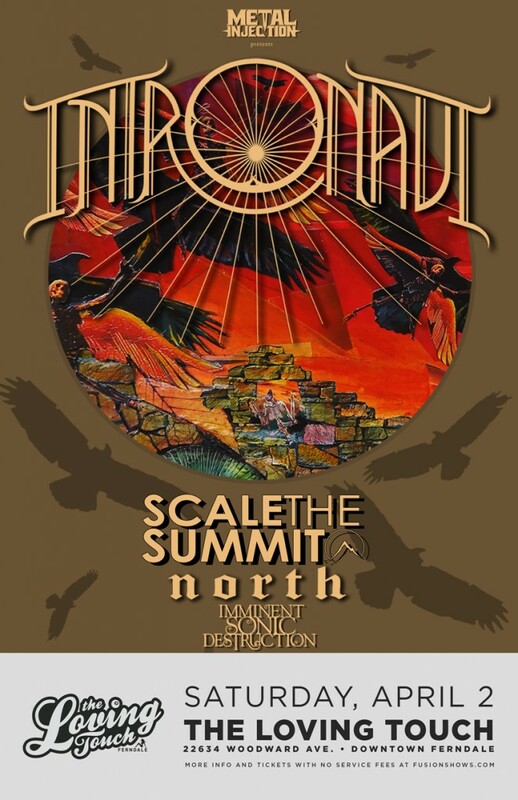 We will be sharing the stage with our future best friends in Intronaut, Scale The Summit, and North at The Loving Touch in Ferndale, MI on Saturday April 2nd. 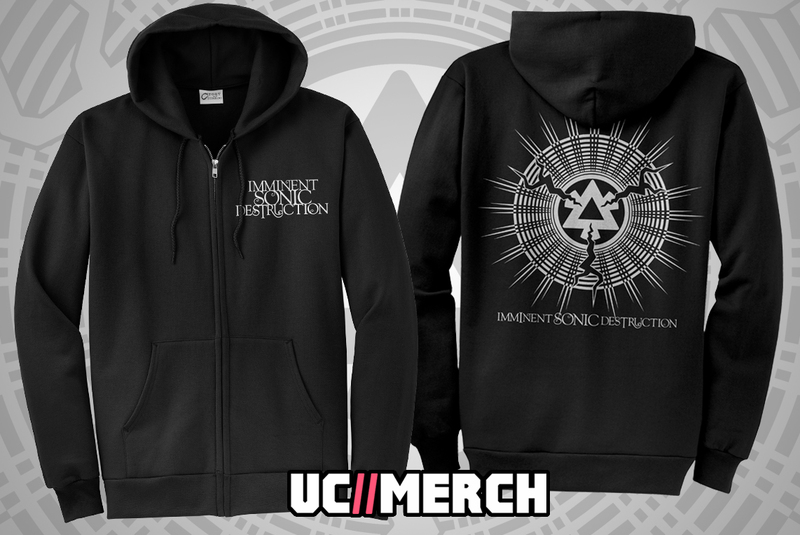 We finally have a hoodie for sale! These zip up hoodies are an 80/20 cotton/polyester blend. Very comfortable, and of course VERY stylish. Get yours today. Quantities are limited!